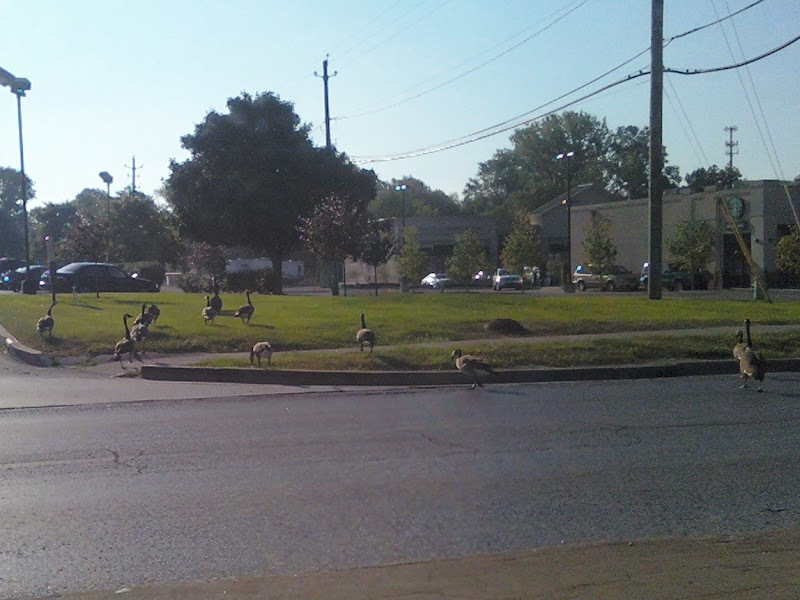 I got stuck at an intersection because a flock of Geese were all up in my way. What’s the deal with geese? I know, it’s the ‘tude. 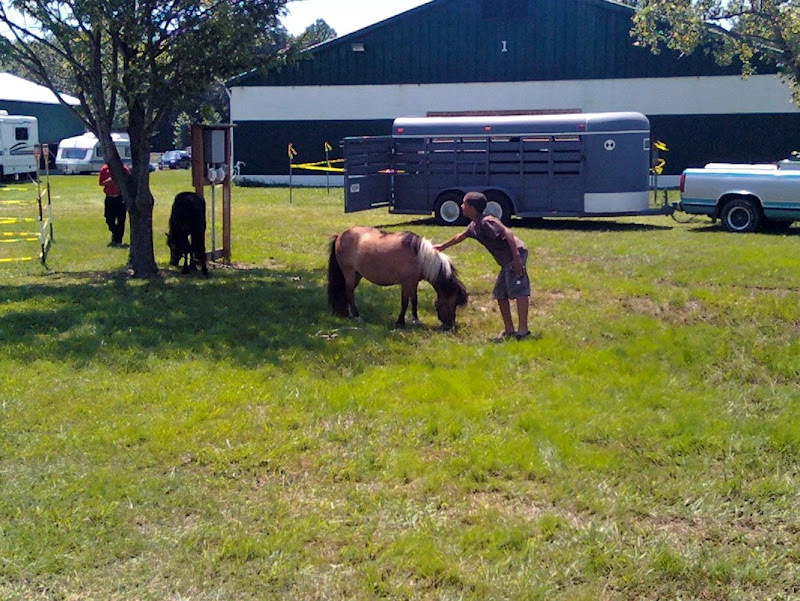 Next, while I was home for the 4th of July, I saw a kid terrified of a pony. This is all the courage he could muster.